Horizon Drive Construction Time Lapse – Check it out! Have you ever wished you could be a fly on the wall for a certain construction project? No? Well, before you rule it out, check out this awesome video. 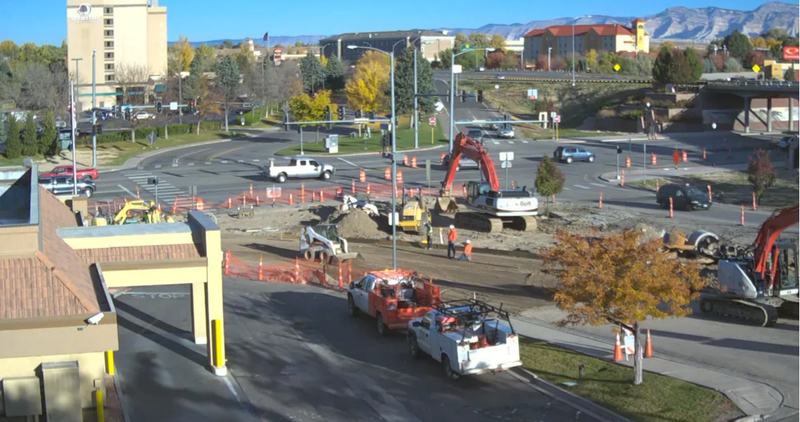 It allows you to get a glimpse into all of the hard work that’s been happening on the Horizon Drive Roundabouts project in Grand Junction since September 2015. The public information team wishes we had one of these videos for all of our projects!